Fundraiser by LeVada Felder : Thank You! Eager To Serve, Inc. is a NYS not-for-profit organization corporation established in 1990 to promote, foster and advance the health, welfare and well being of children and their families. We do this, in part, by providing educational, cultural, recreational and residential services. ETS serves Long Island. Our organization gives individuals, families and their children a safe, through many programs and services, and structured environment along with the guidance and training needed to make good decisions and become productive citizens. 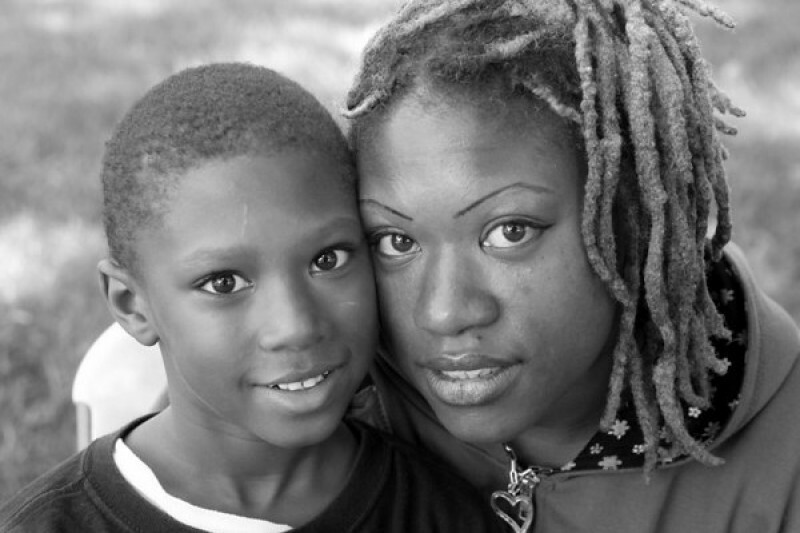 We are seeking financial support to improve outcomes for families and touch more lives. Contributions are greatly appreciated and will be used to make life better for those less fortunate. Tangible gifts are also accepted. If you would like a copy of the wish list please email us. We are still raising money for the "Homeless To Healing" Project. Visit us at eagertoserve.org to learn more. New York Sports Club, East Meadow NY is hosting a Mother's Day Zumba Party Fundraiser for Eager To Serve Inc.'s Housing Assistance Program (Sunshine Residence) May 11, 2018 5-7. Make donations: www.eagertoserve.org! For more information and to RSVP please email Carla.bissi@tsiclubs.com to secure your spot! Eager To Serve Inc (ETS) is a not for profit 501 (c) 3 organization corporation established in 1990 to promote, foster and advance the health, welfare and well being of children and their families. We do this by providing educational, recreational, cultural and residential services. Your financial support will enable us to do more to help others. All donations are tax deductible. We appreciate you and look forward to working closely with you.